A typical village, with plenty of coconut palm trees. Outside the few major towns Northern Mozambique seems almost untouched by western civilization; the downside being that it is highly populated and, recalling repeated warnings from local people not to bush camp, it is very difficult for visitors to find a suitable and safe night stop. 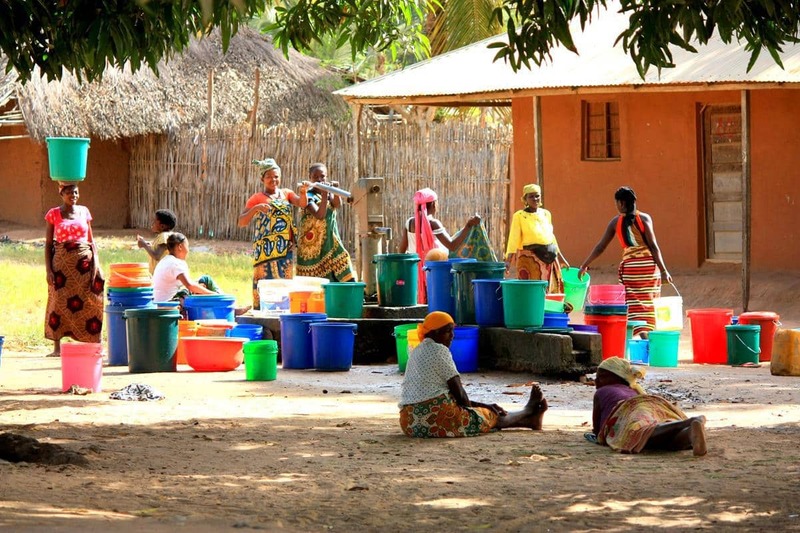 Women fetching water from the communal borehole. A scene on passing through one of the many villages. Russell’s Place, The Pemba Magic Lodge, provides a haven for a variety of westernised locals, some who come to watch TV, eat and drink. He also attracts tourists like us who spend a few days catching up on jobs and use his free wireless connection. Local fishermen’s harbour in Pemba. 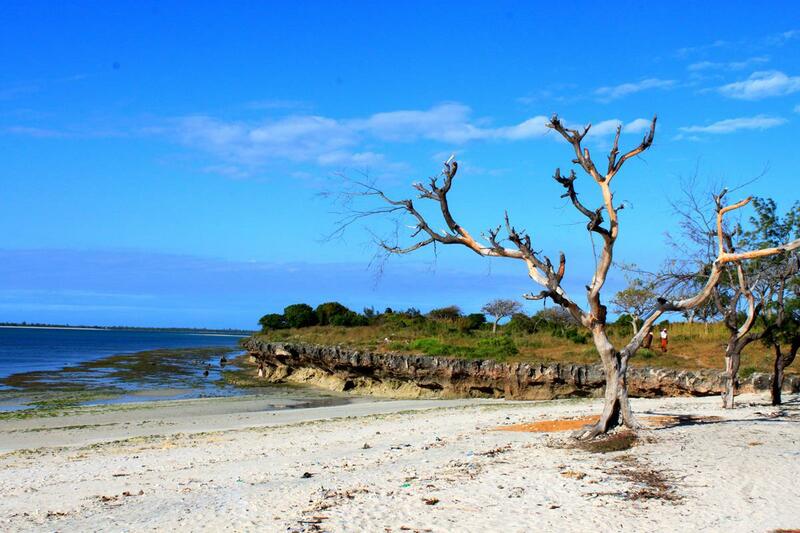 It seemed that apart from a short section of beach front, Pemba doesn’t have much to offer to visitors. It is, however, the ideal place to stock up and recuperate. We managed to top up the larder and the gas bottle but things went pear shaped when Pete was returning from town after trying to purchase materials to repair the broken fridge slide. Some traffic cops had given him a hard time on his way into town and after they had grudgingly let him proceed, they stopped him at a different location on his way back, again demanding all his documents for scrutiny. A long while later they returned his passport but retained his international driver’s license and original vehicle registration papers, accusing him of failing to display the gross mass and tare of the vehicle; a requirement which only applies to commercial, locally registered vehicles. They demanded that he paid a fine of 5 000 Meticals (about R1 800) on the spot. Feeling badly mauled after the police drove off with his papers when he refused to pay immediately, he arrived back at camp as it was getting dark. Apparently Pemba is particularly bad for this sort of thing and after this experience Pete shared the views of those many travellers who have vowed never to return to this country because of this behaviour, the language barrier obviously complicating matters. 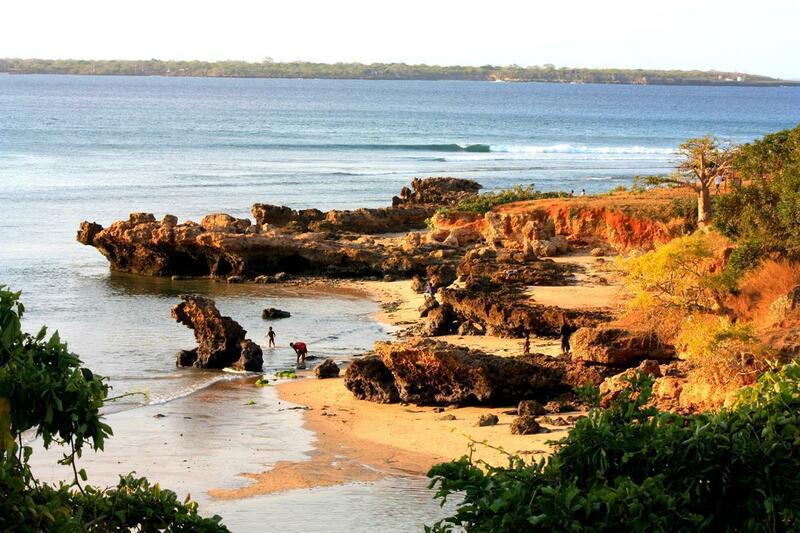 A non-touristy little beach at Pemba. We took a coastal route out of town which would link us with the main road but on the way fences and gates made their appearance. When Pete stopped to enquire the way, a charming Yugoslav, with many talents we later learnt, paused his early morning routine, asking us in for coffee. Retired from formal business in South Africa, Dule had purchased a ten thousand hectare timber concession inland some eightyears ago to save some forest from the destructive activities of the Chinese, and only extracted enough timber for his own use. His home and several guest houses on his property were most exquisitely crafted out of hardwood and a raised walkway led to his private kilometre of beach, passing on the way a secluded guest villa with its own crystal clear swimming pool. 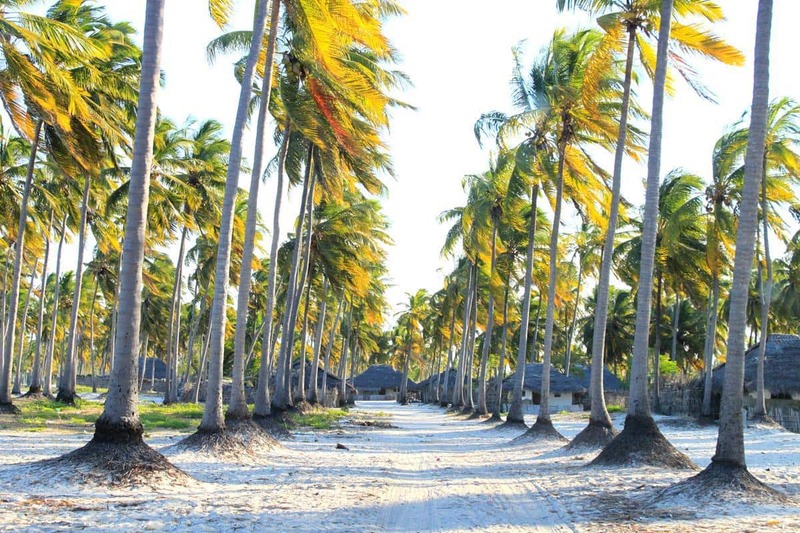 We had heard that Ponta Pangane is a beautiful spot and according to the T4A information there were two campsites to choose from under the palms. The road wound its way through fishing villages and thick sand in the final few kilometres, ending at a small building situated under coconut palms at the point. The point of Ponta Pangane. It is indeed a picturesque spot but alas, neither of the campsites exist any longer and we could find no other accommodation. Two Chinamen involved in the fishing industry told us that it would be safe to camp there; much safer than the other end of the bay where there was a lot of bush, lion, elephant and leopard. Considering the multitude of people from the villages close-by we decided to take our chances with the remote possibility of wildlife and set off in search of a lodge to the south. Time passes quickly when the sun sets at 5pm. We were obliged to follow smaller and smaller tracks and when they eventually degenerated to footpaths we admitted defeat and used the last few minutes of daylight to find a suitable bush camping spot, literally in the long grass. Bush camping in the long grass. A flat area allowed us to pull off and drive in about 60m to a clear space under a large cashew nut tree. The peace and quiet of the bush was beautiful and we agreed that the reports of wildlife in the area were just figments of imagination, which probably applied also to the possibility of safe camping at the other end of the bay. Now we were within reach of the Tanzanian ferry crossing at Kalimbo near the coast at the mouth of the Ruvuma River, which we had just heard was again operational. However, we were worried if Pete would be able to obtain a Tanzanian visa for his Australian passport at this minor border post. Once out of Mozambique and across the river we knew that he couldn’t get a new visa there to re-enter, so it was vital to be sure of access to Tanzania, otherwise we could be caught in no man’s land. For our last night in Mozambique we intended to camp under the large mango tree on the premises of some German missionaries who were situated about 15 km from the border. It turned out that Annemarie and André, who had been there for ten years, were from South Africa and had always been intrigued at their German label. 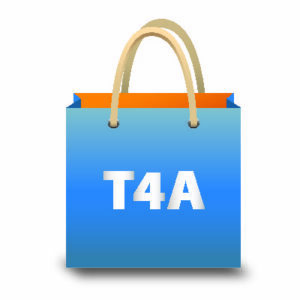 Promising to correct that error in the T4A database, we spent a peaceful night, having confirmed with Russell back in Pemba that Pete could indeed get his visa at the border. Camping under a gigantic mango tree. 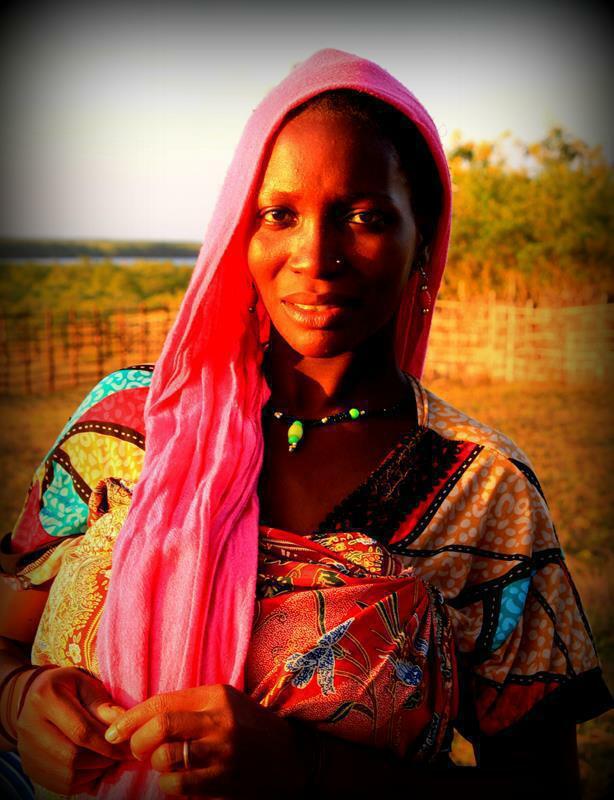 A beautiful Swahili women at Quionga near the northern border of Mozambique. The next morning we made our way to the border and the ferry at 8am. The only formal thing about this crossing is the ferry itself; a large barge-like vessel capable of carrying 100 people, one large and several small vehicles. The original ferry sank in 2008 and it took four years to replace it; those crossing the river in the interim apparently making do with a couple of dhows tied together. 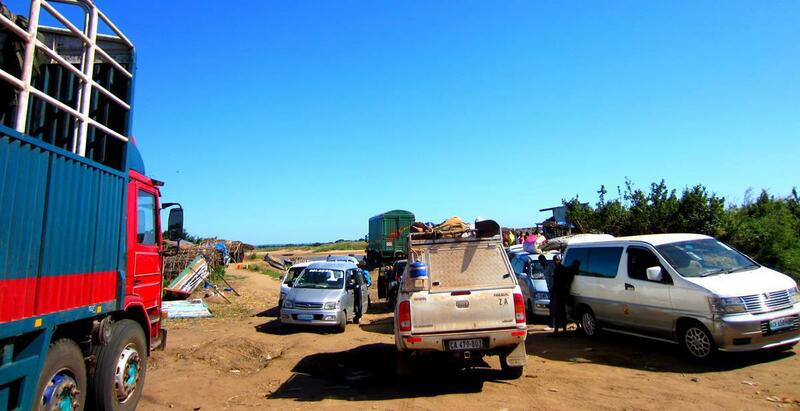 The assembly point on the Mozambique river bank is chaotic with churned up hardened mud leaving deep ruts and vehicles parked in a mostly haphazard fashion, some intending to cross and others waiting to pick up passengers or goods. Waiting in the queue at the ferry ‘terminal’. Small shabby thatched eating outlets provide food for the good crowd gathered there. Being early we were near the front of the queue, not being sure how many crossings could be made per day as it was approaching neap tide. Loading the Hilux onto the ferry. The river is shallow, explaining the captain’s dependence on the tide as he followed an indirect path to the Tanzanian bank nearly a kilometre away. We were first onto Tanzanian soil, thankful for 4WD after bypassing a less fortunate sedan stuck up the sandy river bank. Visa formalities went smoothly but then we had to wait in the sweltering heat for about 90 minutes to clear customs whilst the people from a trio of vehicles finished their business. Previous PostFrom the Zambezi to the north of MozambiqueNext PostTanzania: Karibu! I read the comments – all interesting opinions BUT the fact that you need Zello and other “Support” just confirms IMHO that it is inhospitable! Not sure what are we supposed to learn from this shallow article… Maybe something like ”dont venture in very remote places of a very remote province of a developping country and expect to have a five star tourism service?”. Karin Theron, i am a mozambican and i am very offended with this article. So is easy as this. You had a bad time and experience in Northern Mozambique especially in Pemba. Woo. Have nice trip toward and hope not seeing you again in Mozambique. We are tired of those kind of comments. Dewald Swanepoel complete agree with you Tracks4Africa should be ashamed of themselves for publishing such drivel. Well I guess the truth is always on the eyes of the beholder. 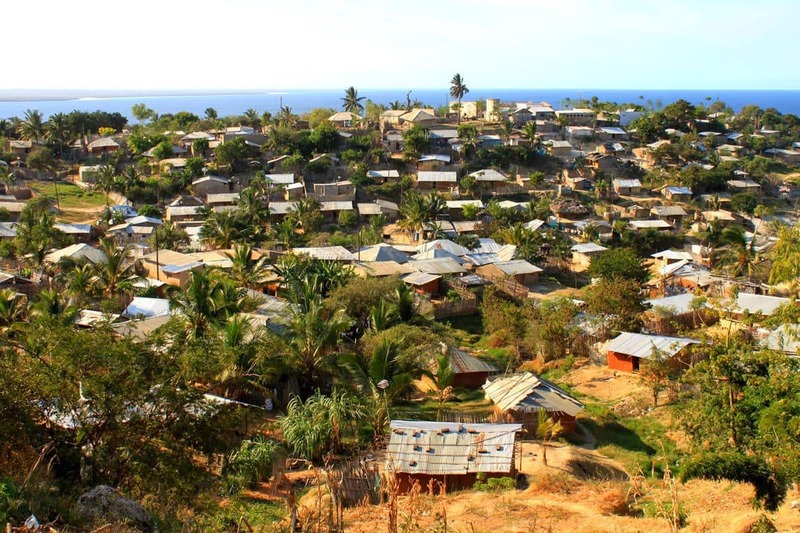 I am Mozambican and living actually in Pemba. To be honest the title of the article is a bit scary. For someone who has never been in Northern Mozambique would be scared to death after reading this. Nevertheless, I understand your frustrations by not finding basic tourism infrastructure. Additionally, the issue of Police harassing not only tourists but locals as well is also not helping. They act like criminals most of the times. This place was meant to be the next big thing in Tourism with the combination of the wildlife in the Quirimbas National Park and the sun & sand along the coast. But I don’t think I need to tell you what happened. Mozambique is fantastic with its challenges. The DriveMoz Facebook group is a very active group where fellowship and camaraderie is cherished, helping fellow Mozambique travellers. To show the camaraderie, we display a membership sticker at the back of the vehicle,, as well as one on the driver’s window frame. We have DriveMoz Zello groups where travellers can call for assistance, even requesting someone that can speak Portuguese, to talk to the police or who-ever. Road conditions, floods, accidents, break-downs ect. can all be discussed. Furthermore, the DriveMozChat is used for discussing all other things, fishing, weather etc. Many people have benefited, getting help from other members. So especially if you travel alone, you have a friend in DriveMoz. Routes, tips, overnight places etc are all discussed and stacks of info and tips are available under the DriveMoz Files section. Thanks for your updates and beautiful pictures. We are sorry for the drama experienced, but that drama adds to an unforgettable experience. This is a poorly written and misleading article. Tracks4Africa should be ashamed of themselves for publishing such drivel. Using the word “inhospitable” creates the impression that the people are not welcoming, yet every reference she makes to interaction with people, with the exception of the corrupt traffic police, relates the story of a pleasant encounter. It is clear that what this Karin Theron woman means by “inhospitable” is “we were too soft and ill prepared for this trip”. The problem is clearly with the travelers, not the destination. They expect the locals to be criminals so clearly, their perception of the destination could never be anything other than “inhospitable”. Northern Mozambique never had a chance. It was going to be labeled “inhospitable” even before they embarked on this trip. Dewald, in all honesty, if you were not with them in person, you should not have an opinion. This is clearly their first trip in the area and excactly the information the majority of people want who plan to go for the first time want and need. You are incredibly hostile and this leaves me to credit their honest, well written and informative reports more than your angry raving! Beth, I am with you. Excuse me? I am hostile? Have you read this article? Have you not noticed how hostile it is towards northern Mozambique. I stand by my claim. It is poorly written and it is misleading. It uses the word “inhospitable” in completely the wrong context and suggests that the people of northern Mozambique is not welcoming towards tourists – when in actual fact it is the tourist writing the article who is not welcoming to northern Mozambique and its people, as is evidenced by her mention that they couldn’t trust the people to camp close to them, they’d rather go camp where there is a risk of wild animals. Anyway, I’ve got nothing to defend. I’ve said what needs to be said. This is a poorly written article and I’m disappointed to see Tracks4Africa publish such rubbish. Dewalt, much ado ’bout nothing if you ask me. Relax. When one travels, a safe place to sleep is one of your most basic needs. 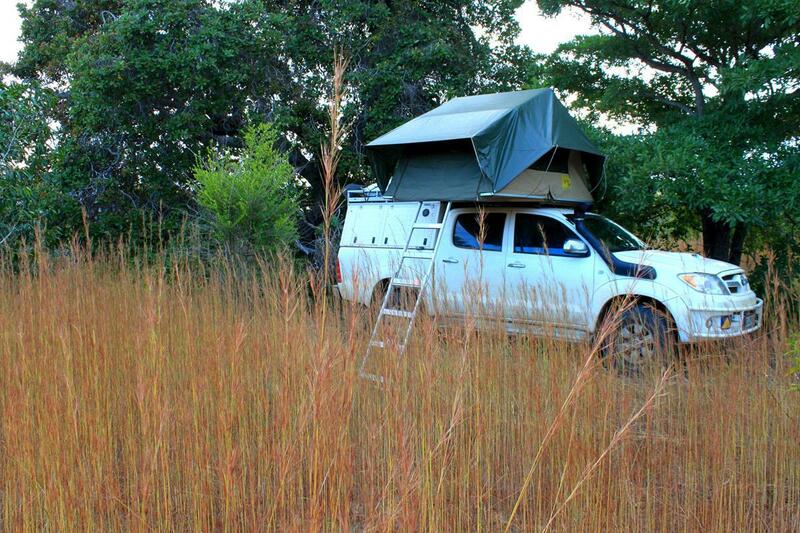 We are by no means luxury travellers; we prefer camping, even bush camping, if it is safe. 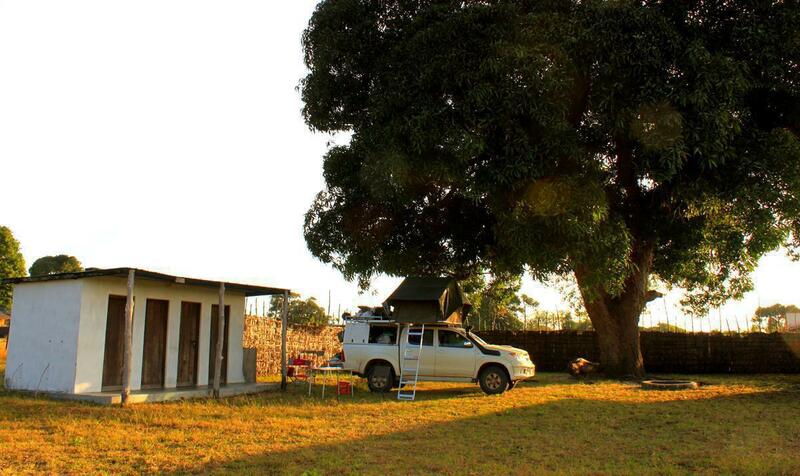 We were quite disappointed when various people living in Mozambique advised us not to bush camp. Someone even mentioned that it is illegal and we learned that missionaries who bush camped in Nacala were assaulted and all four their tyres slashed just a week before we passed through. Unfortunately our inability to speak Portuguese complicated things. 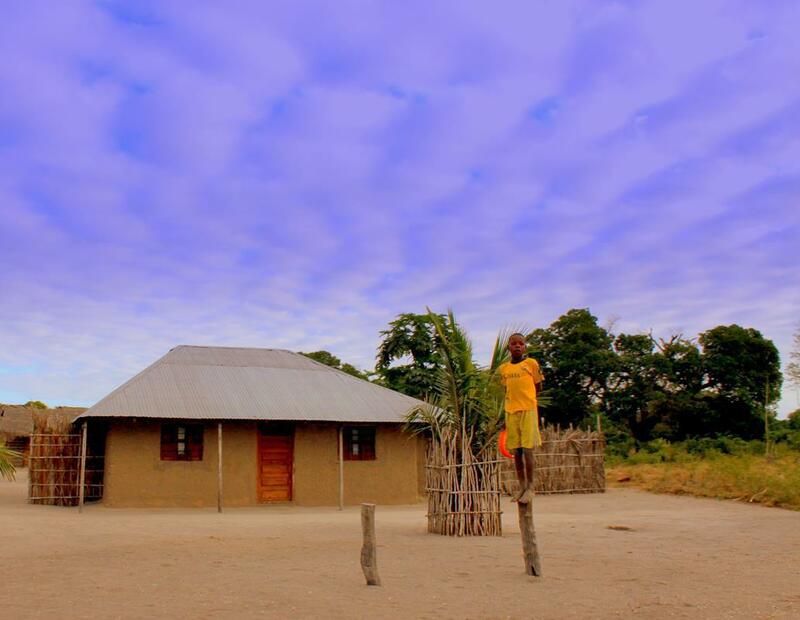 We have on numerous occasions tried to ask permission from villagers to bush camp. Once the children ran off screaming when they saw us and the accommodating man who understood our gestures to sleep there indicated that it was not safe, because of ‘banditos’. 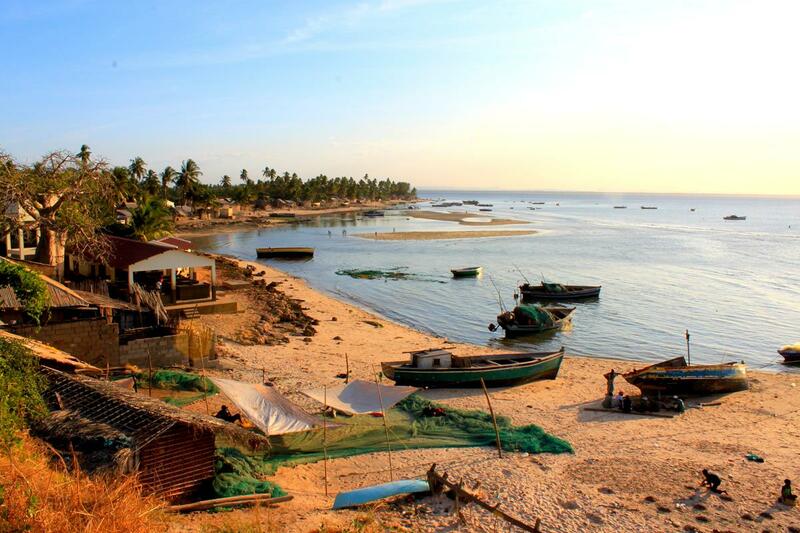 Mozambique is a beautiful country and the north largely untouched by Western civilization. It is amazing to experience that but we would have enjoyed it more if we had a safe (not luxurious) place to lay down our heads at night. The Moz Facebook group is a wonderful initiative. Keep up the good work! However, I find that I need to ignore FB when I travel because of high data costs and the fact that you often only have internet connection in the big towns. Wifi you will mostly only find at luxury lodges/resorts. Karin, I think you show unbiased realism here. Where is the world heading to. Pity about the corrupt cops spoiling the experience for the few tourists that venture so far up north. Any future tourist concerned about traveling in Mozambique is advised to join the Facebook Groups DriveMoz and Moz Info. There are some knowledgeable and very passionate people on these sites that make it their mission to assist tourist to a enjoyable visit to Moz. Also load the Zello app on your phone/tablet to request help in case of emergency. Thanks for the continual informative updates and evocative photos! 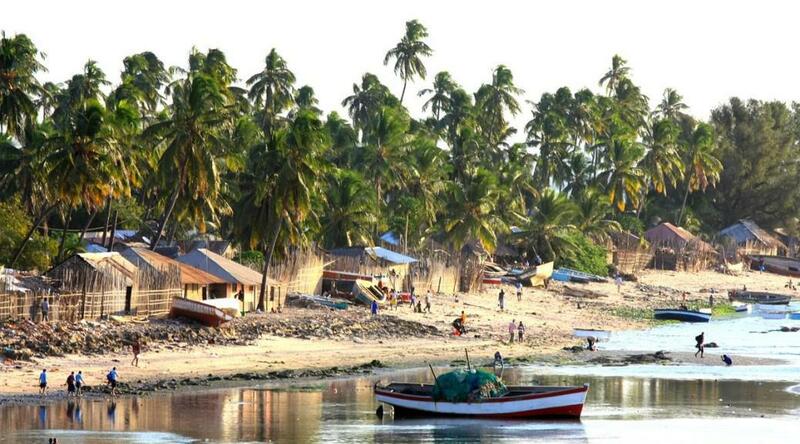 Strangely the reason that you give for not liking northern Mozambique, i.e. ” inhospitable” (to tourists) is the same reason that I love this area so much! True, I l was last up that way during 2011, but my 9 year old son and I spent a month between the Rovuma and Nampula supporting Nick North, an Irishman who ran the length of Moz. We lived amongst the locals, camping every 30 – 40km and found them to be incredibly hospitable! Not a very pleasant experience Pete , what a pity. The countryside and beaches looks stunning . Great update Karin . Thank you for your story and pics. We stayed at Pemba Dive Camp on the lagoon, just before you enter Pemba. Russels Place was good to have lunch and swap stories. 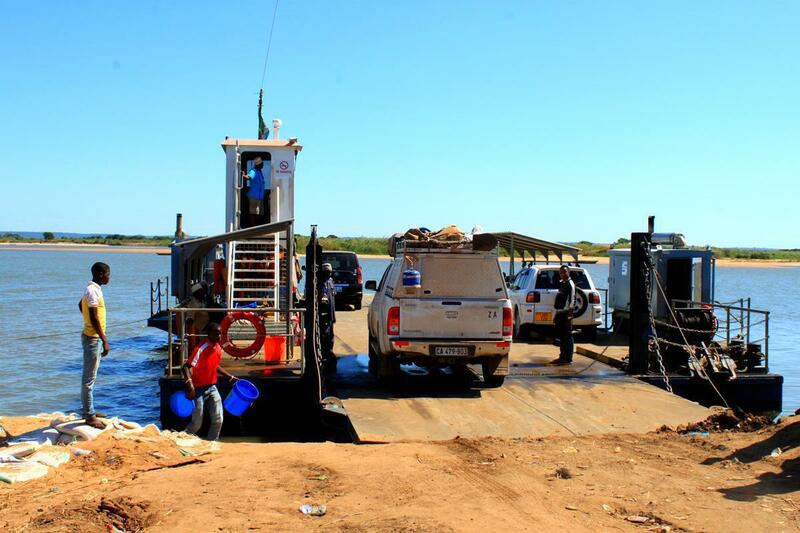 In 2012 that ferry had sunk so we went via Muerda to the big bridge that crossed the Ravuma River. We overnighted in Masassi. Not a great place to stay. Time was running short so we could not go to the Selous Game Park but opted to go slightly further north to Kilwa Masoko on the coast. We stayed at Sea View Resort on a cliff. It’s run by a grand fella from the UK. And the prices were good. They have Masaai security. Thanks for those pictures, awesome. Should you get free wi-fi, you can browse our trip at https://www.facebook.com/groups/355764227806866/photos/ and on Day 23 we crossed over to Tanzania. Great update and it’s a pity that the corrupt cops are around up their to spoil things. Anyhow Tanzania should be a big improvement. I loved it (except for Dar) when I was there.